THE DOORS ARE FINALLY OPEN! BUT THIS EVENT WILL FILL UP FAST SO DON’T DELAY! An Extraordinary Weekend you won’t find anywhere else. The last AC workshop for 2013 and a FREE GIFT ! Communication: The Real Deal, 9-CD set FREE! But I wouldn’t delay if I were you. Space is limited and this weekend will fill up fast. See you there! 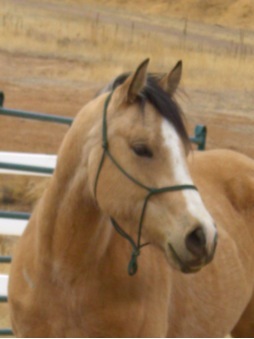 When was the last time you asked your horse “what can I do for you today”. Reach Out to Horses and a team of Reiki practitioners spent the day at Zumas Rescue Ranch in Littleton, CO to give back to the horses who spend their lives giving to youth in need. Through the ancient art of Reiki – hands on energy healing – the horses appreciated special attention and a chance to relax, feel pampered and release what no longer serves them. 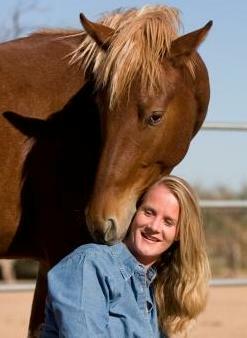 Learn how Anna brings Reiki to the horses.